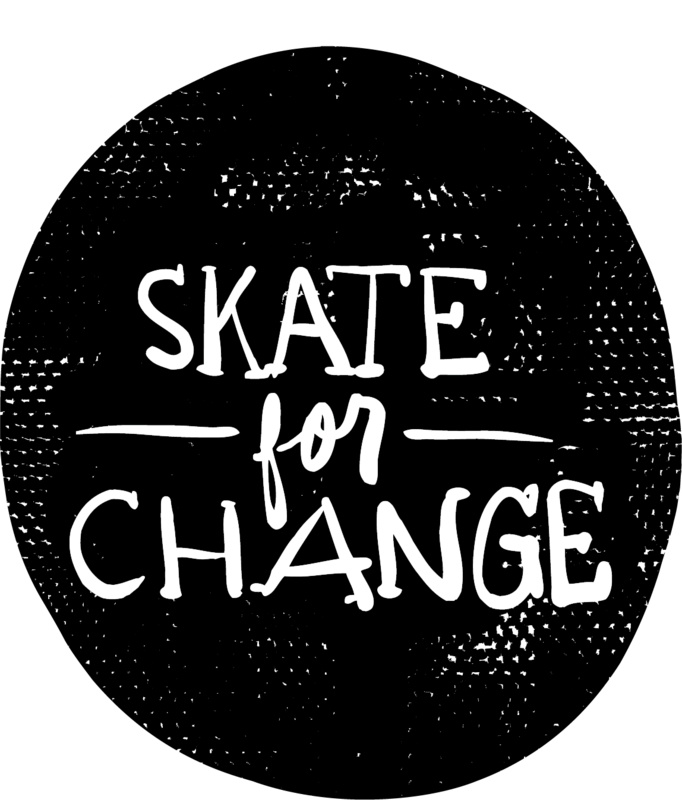 Just like you, the common thread among Skate for Change leaders is they don’t wait for change to happen. They get started on the change they want to see in the world. In the next few days our team will shoot you an email with some steps on how to get started, so keep your eyes peeled!